Here, on the XRP/USD parity, we are again on a downward path. The symmetrical triangle formation, which we said could not give us a clear direction, ended with a downward movement. You can see that the aggressive move down and the descending movements of the last two weeks are slower and less aggressive. That means the bear market has tired. That does not mean that we can not see even lower prices than at this moment. As I expect Bitcoin to move down to $7500-8000, the XRP/USD parity will also move downwards. A lot of technical analysts, I think $7500-8000 can form a bottom zone on Bitcoin. And I’m just like that. We will see if our assumptions are correct. If Bitcoin descends to $7500-8000, XRP/USD will break down the S1- $0,87 support line and will descend to S2- $0.65. Later, we will have an aggressive recovery move. The MACD instrument has given us contradictory signals over the last two weeks. Today he has decided to give us a signal for sale. I think the sales signal is not clear. Later in the coming days, we may have a new buy signal. Unfortunately, the MACD tool behaves when the market is not decided. The probable direction for the next week is drawn in yellow on the chart. Those who believe that the return from this bear market will be done in a few weeks is cheating. Before we have a new trend up we will have a consolidation period (accumulation) It can take between 3 and 5 months. Of course, everything is relative. The consolidation period could take between 3-6 months under normal market conditions. This means that Bitcoin will not fall below $7500 and we will have no negative news from Ripple. After big boys accumulate large amounts of cheap XRP we will see a new trend up. 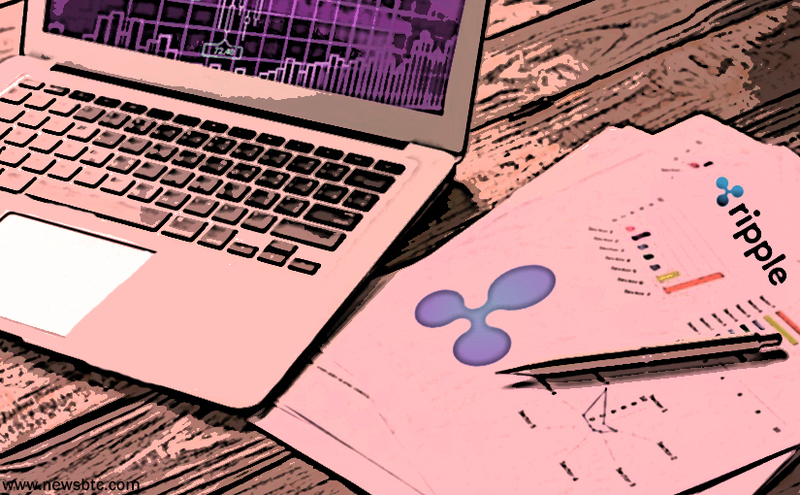 XRP may have an aggressive move upward earlier than 3 months if only very good news appears. Undoubtedly, if we announce the first (non-test) use of XRP in cross-border payments, we will see a move up. Hello! So the price has been pretty unusual lately, and I really appreciate your technical analysis! Is the shakiness of the price due to the hesitancy of people believing that cryptocurrency will survive a potential wave of regulations that will be flowing in? Thanks! These news also contributed to these low prices. Bitcoin’s prize was too high at 20000USD. It was a bubble. Everything is a manipulation of those who make the market move. Poor hands and other traders sell because of panic. Big boys want to accumulate large amounts of Bitcoin and cheap XRP. With regulations or not, the market will return in the coming months.